With a husband who loves super fast classic cars and racing, my first novel combines both our favorite worlds and has developed into a New Adult Contemporary series I am very proud of. 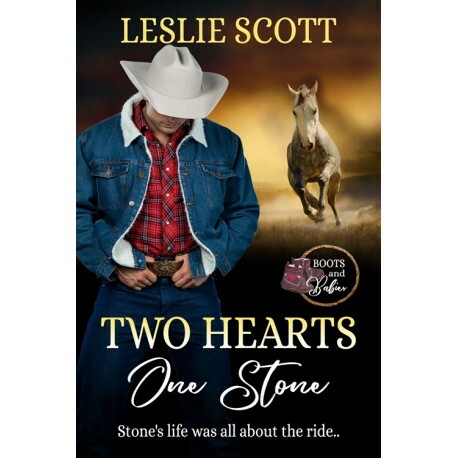 I’m also a country girl, so I’ve always adored a good cowboy story… and I have one of those coming out in a few weeks! September 26, to be exact.